We know Public Relations. Do you? 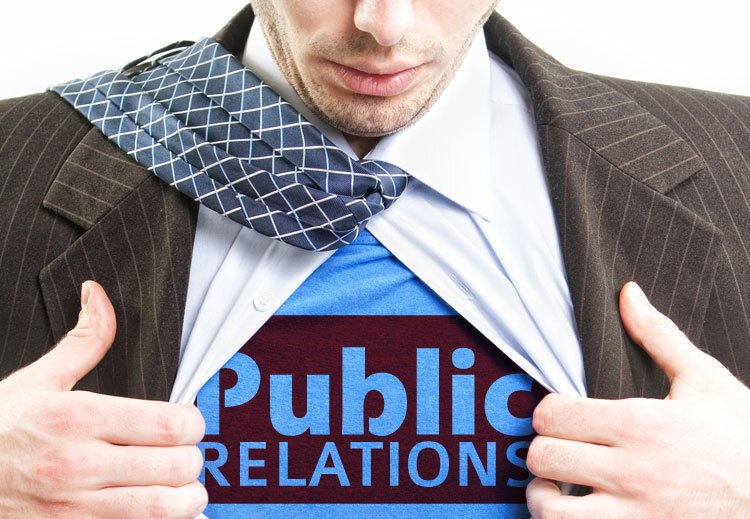 Public Relations can be defined by the Public Relations Society of America as, “Public relations helps an organization and it’s publics adapt mutually to each other.” And what does that mean? Well, public means you, me, and those adoring fans we spoke about in Content Marketing. Relations on the other hand can mean a ton of things and for one, it doesn’t mean “relations” as defined by our former President, Bill Clinton. Relations is a way in which two or more concepts are connected therefore Public Relations connects your concept with the public in such a way that not only reaches but influences them, as well. It provides you exposure to your target audience using topics of interest. How do you do that? 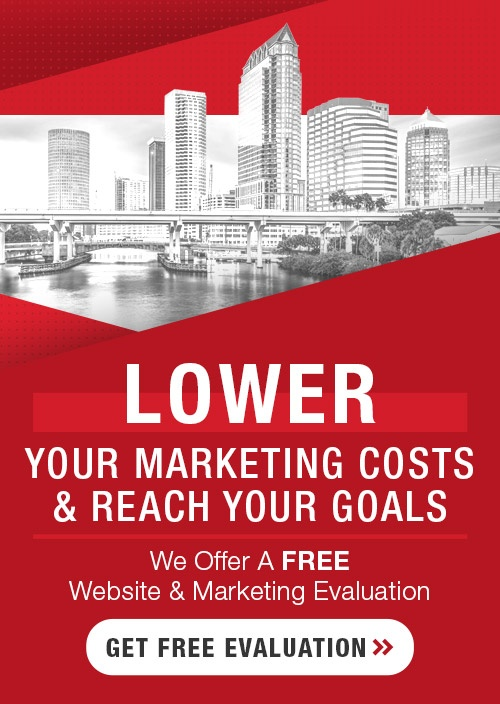 Well, once you’ve amassed yourself a Brand, a Website, Search Engine Optimization, created some remarkable content, and engaged with your perspective audience through Social Media, we see Public Relations as a strategic and final step. The art of Public Relations are varied and known for being sophisticated but subtle. They include more than just a press kit and social media even though the word ‘PR’ is quite synonymous with “Press Release”. But either way you do it, either using traditional one-way communication or through social media for two-way communication, identifying your target audience is a fundamental technique so every Press Release you publish is customized to appeal to your target audience.